Montgomery College Television Science & Technology	 The orientation will provide the opportunity to learn more about the engineering program at Montgomery College. 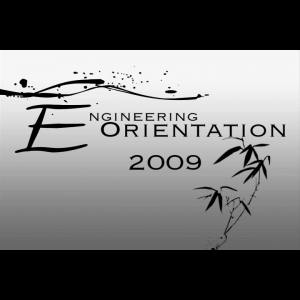 Embed "New Engineering Student Orientation Part II" on your page. Embed "New Engineering Student Orientation Part I" on your page.